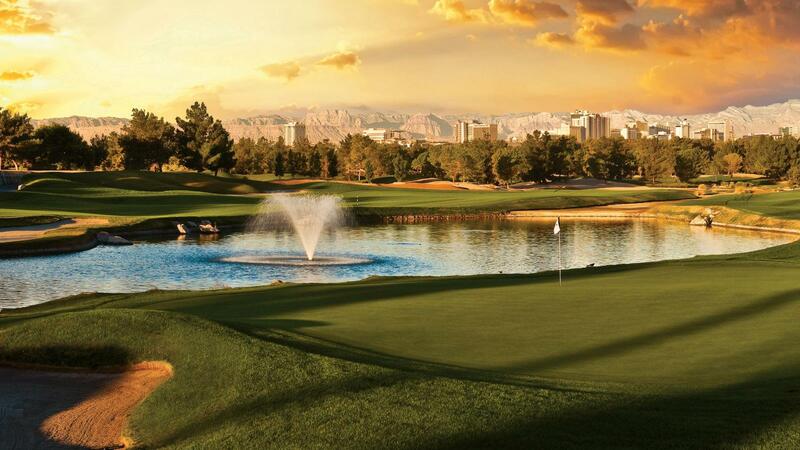 Desert Pines Golf Club is nestled in the historic part of Las Vegas and is truly your "Country Club Away From Home" offering the countless amenities you've come to expect at the most exclusive private clubs with a unique a taste of the Carolina's, just minutes from the Las Vegas Strip. 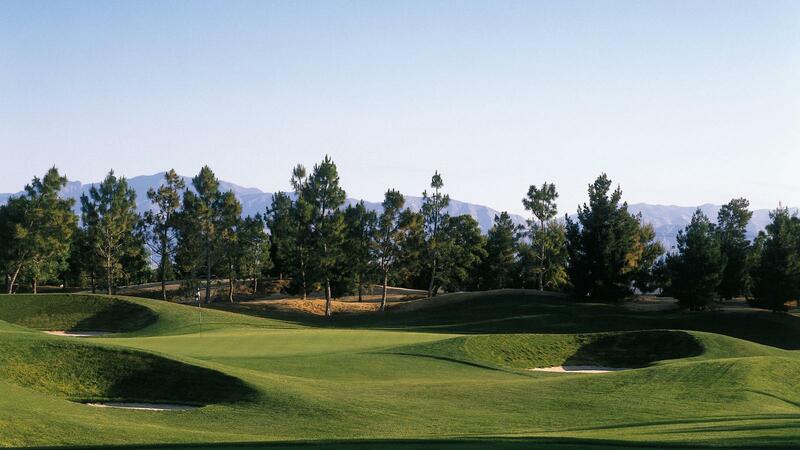 This Dye-designed golf course features thousands of mature pine trees lining the fairways. White sand bunkers protect large, undulating greens with water coming into play on 9 out of 18 holes that offer numerous risk/reward opportunities throughout. 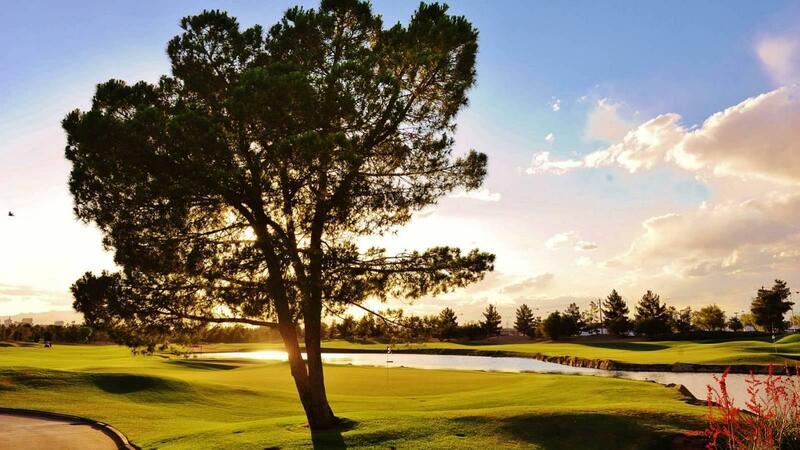 Desert Pines is extremely convenient, located less than 10 minutes from downtown and less than 15 minutes from the Las Vegas Strip. 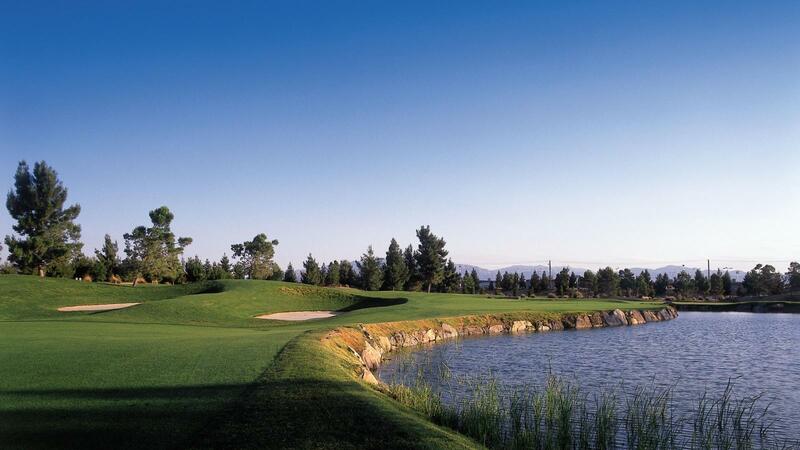 This course provides players of all abilities a fun and rewarding experience. one in which you'll use every club in your bag. 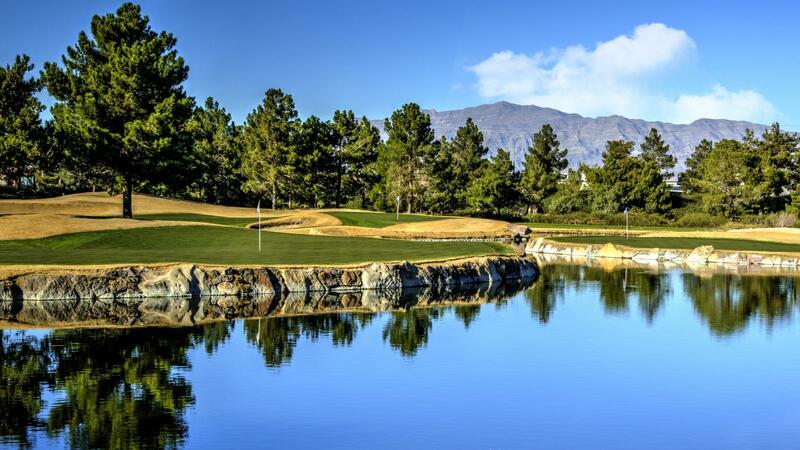 Golf Digest has recognized Desert Pines as one of the best upscale courses in the country and voted one of the "Top Public Golf Courses in the Country" GolfWorld Magazine Reader's Choice 2009. 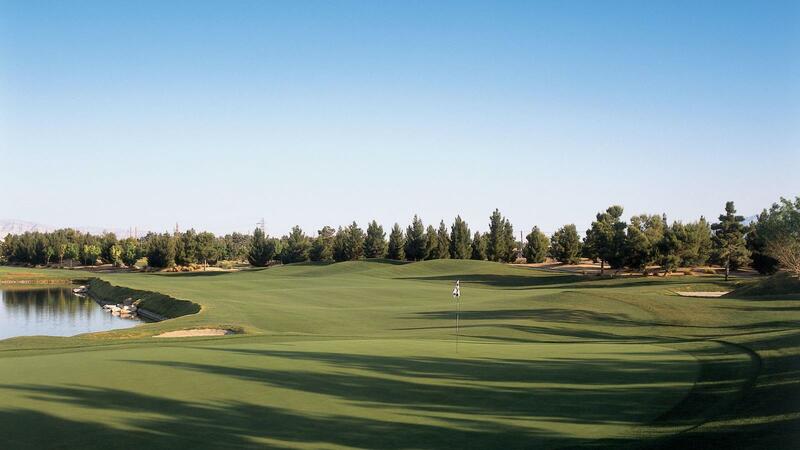 Desert Pines was also awarded "Best Value Worth The Greens Fees" Greenskeeper. org 2008. 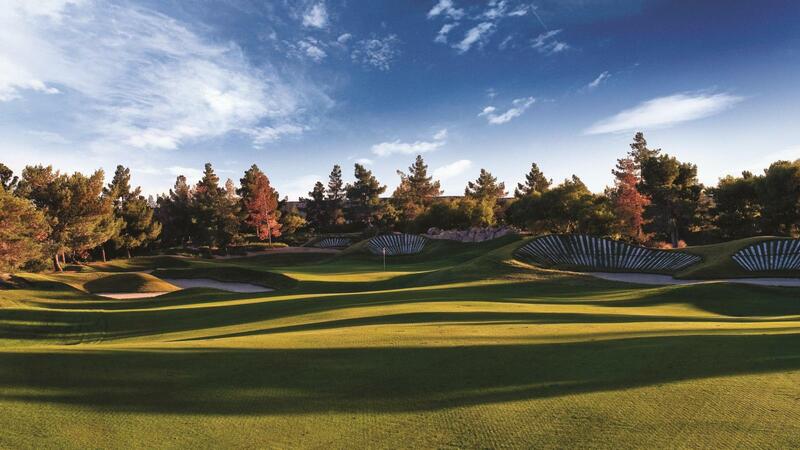 In addition, Desert Pines was also coined "Las Vegas' Most Strategic Course" by VegasGolfer Magazine. We offer the newest line of Callaway clubs - Callaway Octane Driver, & Fairway Woods, Razr X irons and a Odyssey White Hot Putter. And for your added convenience we offer the very latest FootJoy golf shoes included in cost of your rental club package. 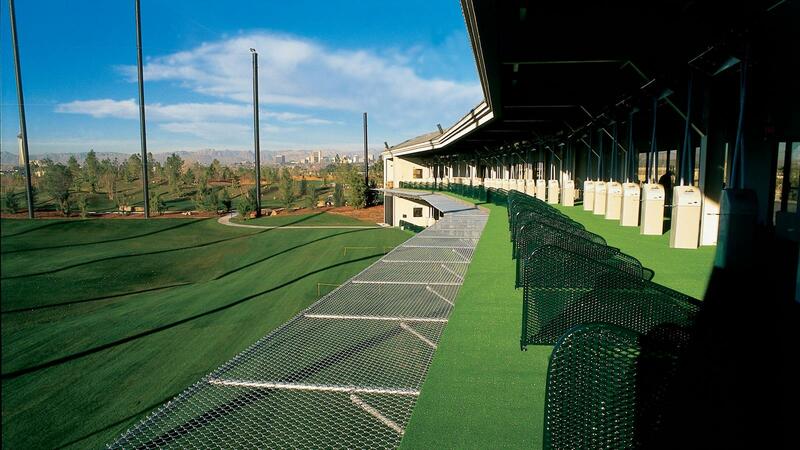 Desert Pines Practice Center is a 20, 000 square foot, 58-bay, two-tiered, climate-controlled practice facility with an automated ball delivery system. It is the only one like it in Las Vegas. 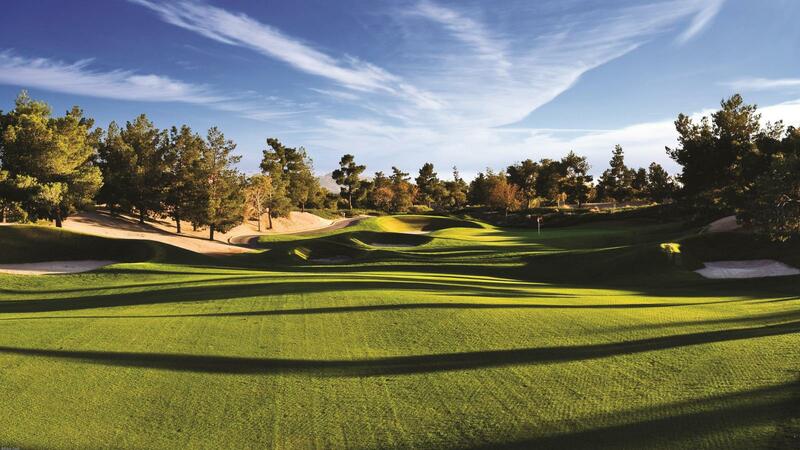 The Practice Center also features five target greens resembling some of the country's most famous par threes. 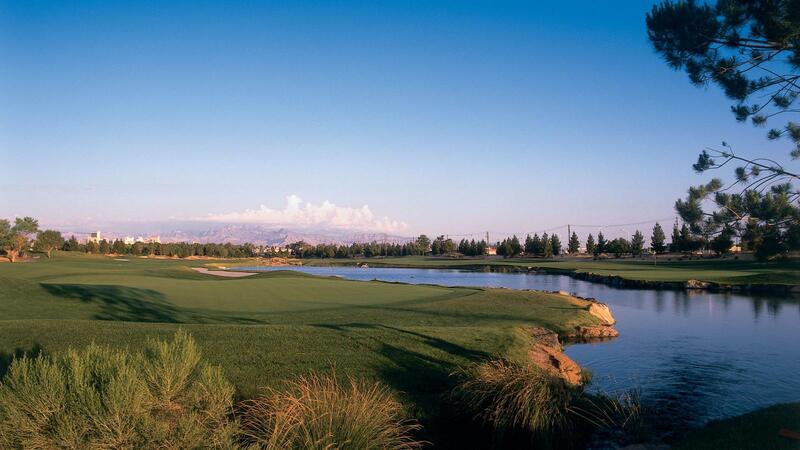 The award-winning Desert Pines Pro Shop is stocked with the latest styles of name brand golf apparel and equipment. Both logo'd and non-logoed merchandise are available. Enjoy extraordinary breakfast or lunch, before or after your round, order from the extensive menu at the more casual Duffer's Bar and Grille. Dine el fresco or enjoy cocktails while taking in the incredible skyline views of the Las Vegas Strip. Your freshly polished shoes will be waiting for you when you are done.